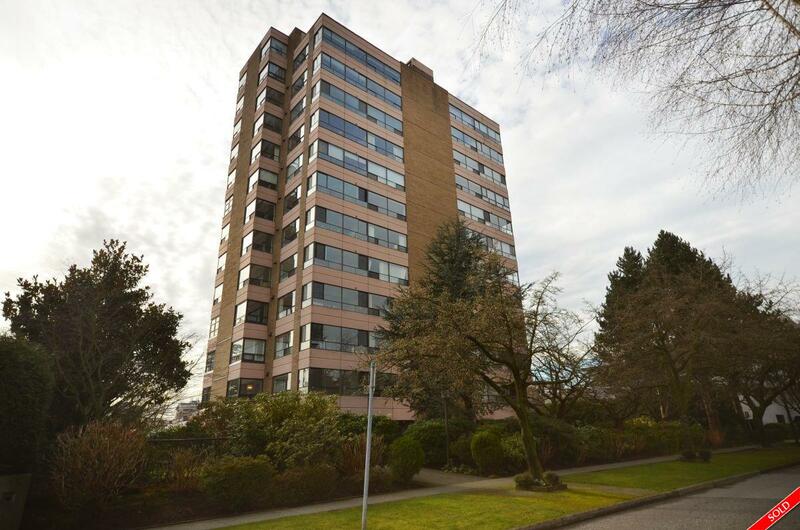 Description: Well maintained 2 bdrm (both ensuite) & Fam Rm (or 3rd bdrm) suite in the heart of Kerrisdale. Approximately 1924 sq ft of space designed to accommodate house-size furniture. Spacious LR & DR, large kitchen w/ good cupboard space & EA. Love ly maple floors in foyer, bdrms & Fam Rm. In addition there is a powder rm, laundry rm, excellent storage, 2 prkg & visitor prkg. Very bright suite w/ lots of windows. Only 2 suites per floor.